Learn how to make the most of your SmartLoop posts by tracking their performance over time. Wondering how your Loops are performing? 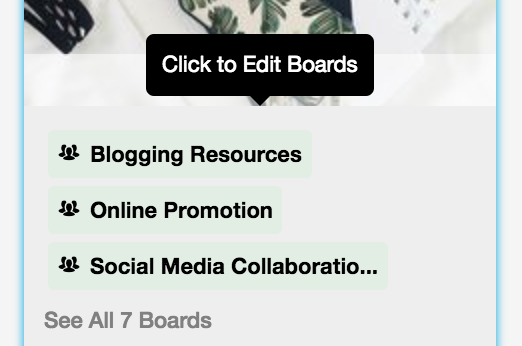 Want to optimize your SmartLoop posts? Here's where to start. You can see how each Loop is performing with SmartLoop analytics. Beyond that, we'll also show you how each Pin within each Loop is doing, with the ability to sort the best and the worst performing! With SmartLoop analytics you can refine your looping strategy by removing underperforming Pins, changing out descriptions or hashtags on faltering Pins, and replicating your successes by designing new Pins like those that consistently perform and adding them to the rotation. 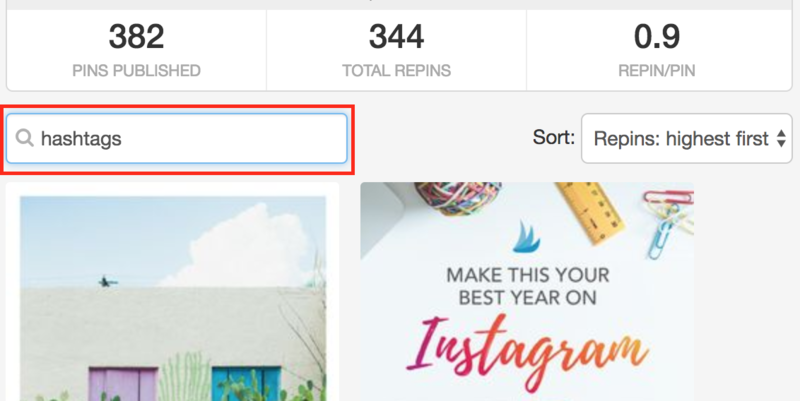 Helpful tip: If you're looking for individual Pin analytics, look at your Pin Inspector.